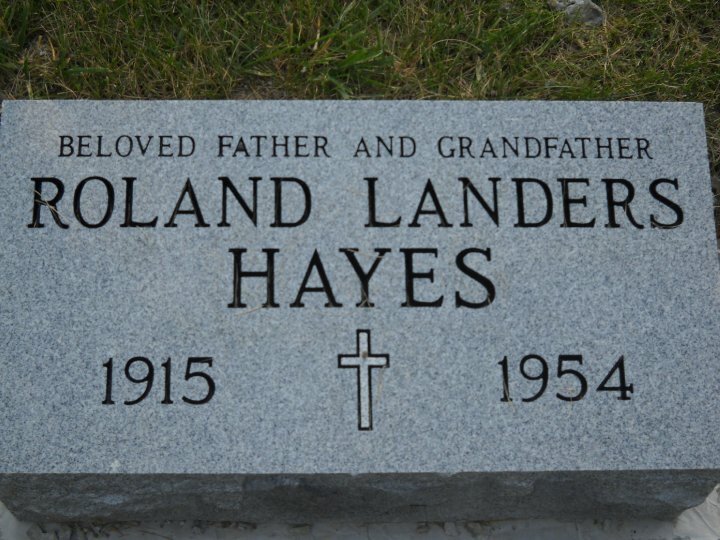 Roland Hayes was born in Smith Grove, KY on April 1, 1915. 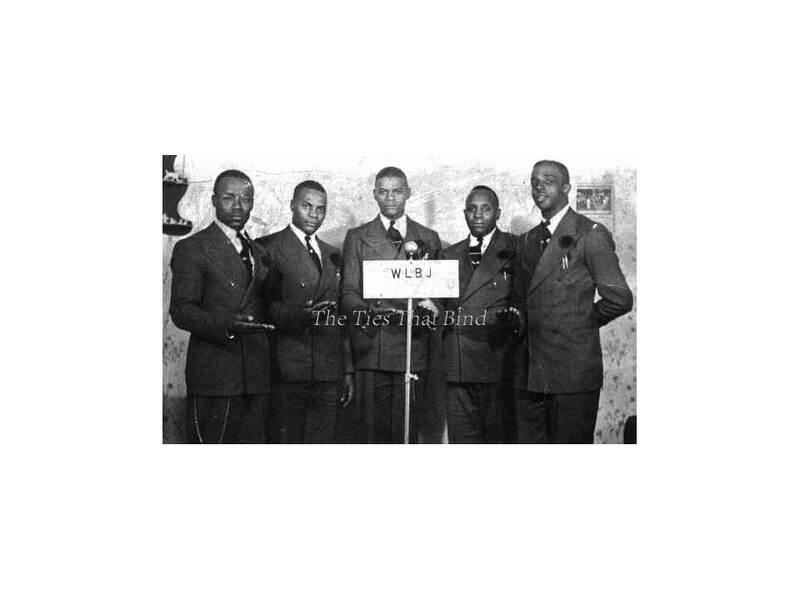 He was a gospel singer in Kentucky and later in Indianapolis, IN. He was the father of Ronzo and Albert. He also worked as a night watchman at Cornell-Dubilier company from 1951 – 1954. His employers noted he was a, “Good worker and a trusted employee”. According to the Indianapolis Recorder, March 27, 1954 he lived in Indianapolis from 1951 – 1954. Roland was a member of Greater Zion Baptist Church and the Greater Indianapolis Temple of the Elks 899.